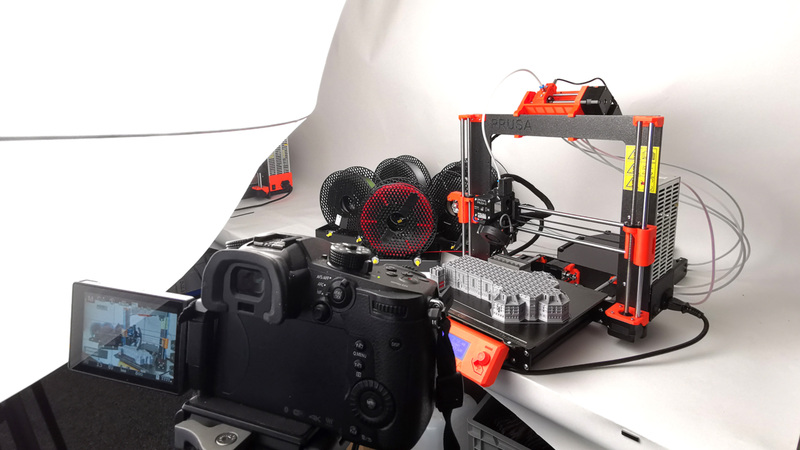 We’re often asked how to make great looking time-lapses with a digital camera and our Original Prusa i3 3D printers. While OctoLapse is a good solution for some users, we’re using something a bit more special – a custom-made remote trigger, which is controlled by the Einsy RAMBo board. It’s not too difficult to make one and we’ll show you how to get started. However, if you would like something simpler and solder-free, wait until next week – we will show you how to make a Bluetooth shutter compatible with pretty much all modern smartphones. WARNING: THIS METHOD REQUIRES YOU TO SOLDER A CUSTOM CABLE TO CONNECT A CAMERA TO YOUR 3D PRINTER – THERE’S A CHANCE OF POSSIBLE DAMAGE TO YOUR DEVICES IN CASE OF INCORRECT WIRING/CONNECTIONS! Our solution has some pretty good features: the cable can be made with just a few basic (and cheap) components, so it can be tailor-made to suit your setup perfectly. We’re using custom G-code to move the extruder aside and push the print bed all the way forward to have those clean, nice-looking shots. The cable is essentially a remote camera trigger, which is controlled by activating a pin on the Einsy / mini RAMBo. There’s one downside: remote shutters differ based on the camera manufacturer, so every cable will be slightly different depending on the camera model. The main difference is usually the connector, the way how the wires are connected and the voltages for the focus and shutter functions. Some cameras have proprietary connectors, which usually means that you need to buy a pre-made remote trigger, disassemble it and modify it. We’re using Panasonic Lumix digital cameras, so the sample cable described in this article is meant to be used with a Lumix camera. However, you can find a comprehensive list of popular camera brands at www.doc-diy.net along with diagrams depicting the parts required for making these cables. 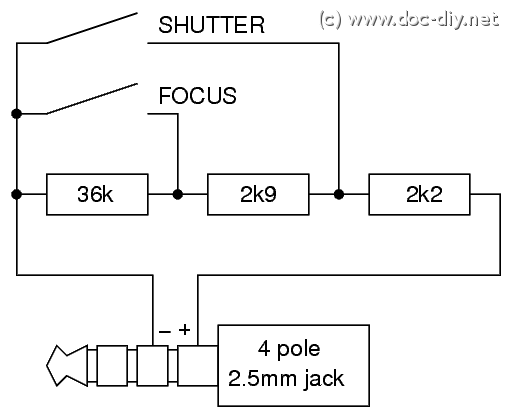 The way it works is pretty basic: three wires are all you need – ground, focus, and shutter. Once you connect the focus or shutter wire to the ground, the camera will perform the required action. If you decide to solder your own cable for a different type of camera, the parts to the right from the TLP621 will be different (namely R3, R4, R5, and U2). We have designed the cable to fit the Raspberry Pi W Zero port on the Einsy RAMBo motherboard. As long as you are not using the RasPi, the port is free (and if you have a RasPi Zero, you are most likely going to use the OctoLapse plugin anyway). There are two ways how to connect the wires to the RasPi port – either from inside the case or from the back. The choice is yours. We found it to be a bit easier to remove the back door from the case and connect the wires from the back. Just remember to do this when the printer is turned off! It’s always better to test the cable before you connect it to the camera. 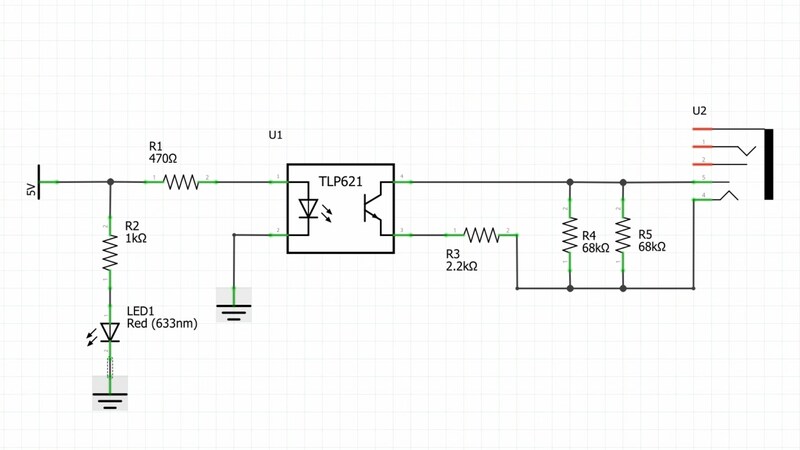 Simply run the modified G-code without the camera connected – the blinking LED will tell you whether the connections work. 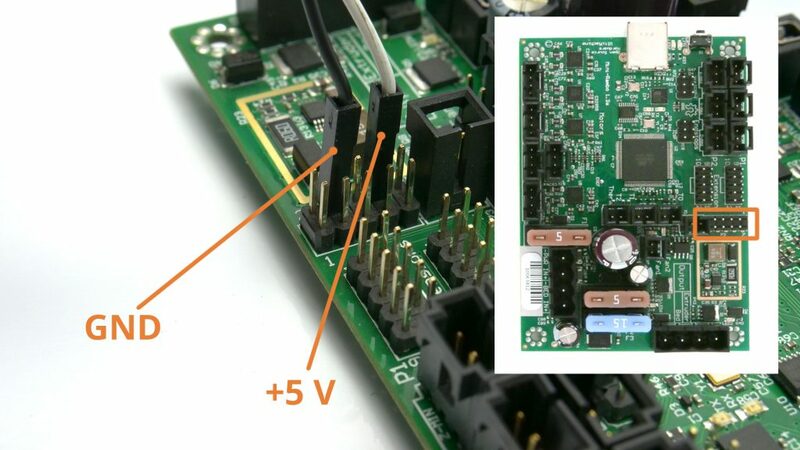 As described in the previous chapter, our solution is designed to work with the MK3/S primarily, since the cable is connected to the Raspberry Pi port, which is not present on older Mini RAMBo motherboards. 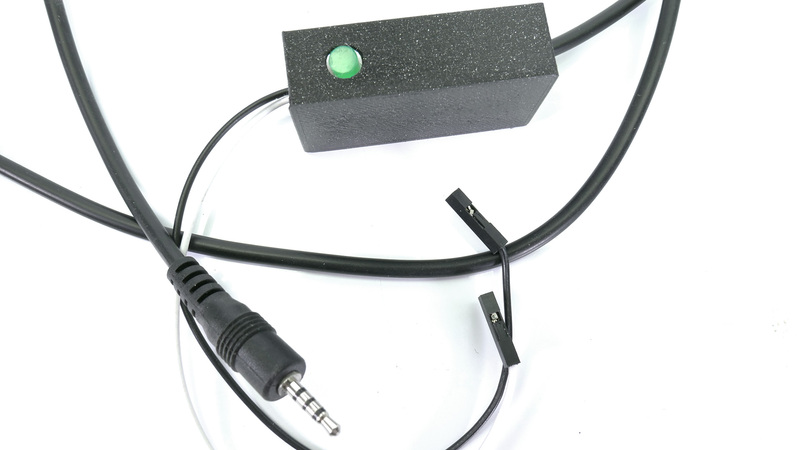 With a very limited selection of pins, the easiest option is to disconnect the filament sensor and plug the timelapse cable in its place – see the illustration below. Remember that you will need to use the latest MK2.5 firmware for the M42 Gcode to work! 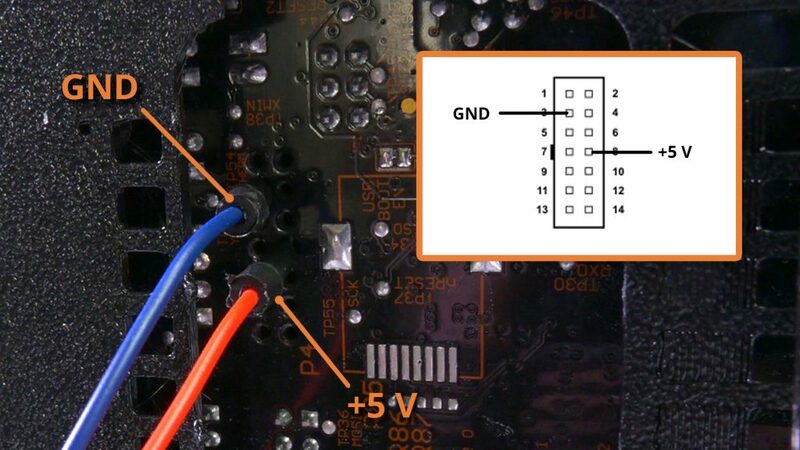 This also means that the cable is connected to a different pin than in the case of MK3/S – it’s P20 instead of P73, so the G-code you’ll find in the next chapter needs to be modified. We’ll show you how. The best way how to create fluid timelapse is to take a picture after each layer. This is done by adding a piece of custom code to every layer change. Slic3r PE can do this for you. After these actions are performed, the printer returns the extruder and print bed back to the original position and continues the print. This procedure won’t affect the look of the model in any way. Adding custom G-code is easy. Open Slic3r PE, go to the “Printer Settings” tab and look for “Custom G-Code” section. 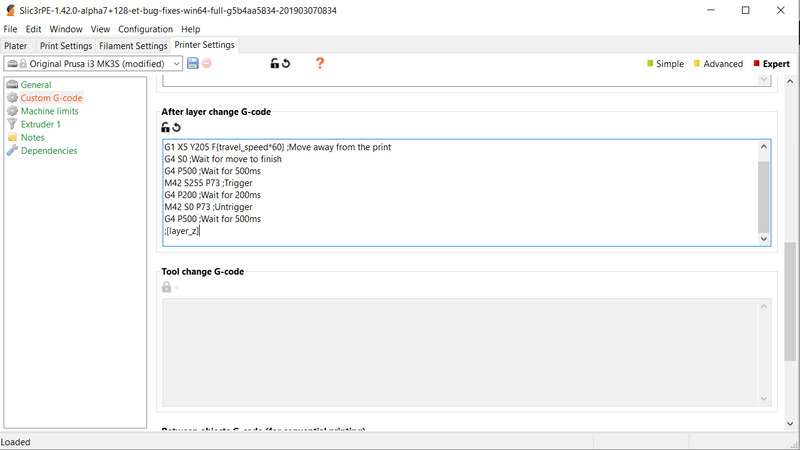 Add the code above into the “After layer change G-code” textbox and save the profile as something easy to remember – e.g. Original Prusa i3 MK3S Timelapse. It’s advised to save this as a new printer profile, because when you slice an object with these settings, it will always perform the “move to the side” action after each layer, no matter whether a camera is connected or not. This, of course, makes the printing times noticeably longer. Once you have the custom G-code implemented, you can slice the object as usual – you can choose any layer height or material. Keep in mind that printing objects with the timelapse mode on will extend the print time noticeably. To make a good looking timelapse video means first and foremost to ensure stable lighting conditions in the environment. If you have the printer located in a room where there’s a lot of sunlight and the lighting conditions change during the day (and people are often using light switches at night), the timelapse video will be extremely inconsistent. A good solution is to place the printer in a dedicated room with minimum “traffic”. Sunblinds on a window are recommended. Set up artificial lights, so the 3D printer is nicely lit – we are regularly using “arch lamps” such as this one: https://www.thingiverse.com/thing:3469190 It’s easy to print and it creates some really good lighting conditions. And by the way, if you want to learn more about 3D printing and LED lights, check out our previous article! Mount your digital camera on a tripod, change the focus mode to manual and push the print bed all the way forward – this will be the position where the printer will move the print bed during timelapse videos. Don’t zoom all the way in – you can easily do that in post-production. Set up the camera and get it ready for shooting single photos (not a video). Keep in mind that longer prints can take many hours to complete, so using a power adapter is a good option. Otherwise, you may run out of batteries before the print finishes. There’s a number of ways how to turn hundreds or even thousands of pictures into smooth videos. Most of them require a professional video editing software (such as Adobe Premiere Pro or DaVinci Resolve) and you can find plenty of tutorials for these programs online. However, there’s a nice little app available for Windows directly on Microsoft Store. It’s called Time Lapse Creator, it has a simple interface and it’s completely free. Basically, all you need to do is to click the Select Photos Folder button and point the app to the folder where the timelapse photos are stored. The length of the video is controlled by the number in the TimeSpan (ms) field – the number tells the app how long a single image should be displayed. Lower numbers will lead to faster speeds. Once you’re happy with the result, press the Save Video button to save the video as an MP4 file. Using a DSLR camera and a custom-made cable turned out to be our favorite way of capturing timelapse prints. However, we understand that some users don’t have a digital camera, or don’t know how to solder. In our next article, we will show you some other solutions on how to create a print timelapse – with a regular smartphone and no soldering whatsoever. Stay tuned and don’t forget to share your timelapses on social media. Also, check out our Weekly Prints page where we publish new timelapse videos every week! Light up your 3D prints with LEDs and bulbs! Toshiba TLP621-4 as linked to is an End of Life/Out of manufacture part according to UK Farnell. What’s the alternate part number please? You can use almost any opto-coupler device. Working on a circuitboard to wirelessly trigger a GoPro. It is a WiFi remote trigger and it fits the same way you would connect the RaspiZero. Might share the results when the design is finished. Aren’t the pins showed by the image for the mk2.5 used for the filament sensor? Is this not going to cause any trouble with the filament sensor disconnected? 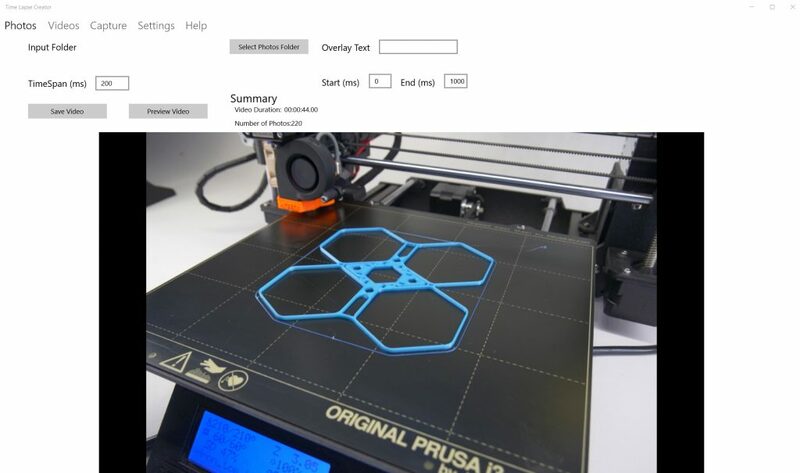 New PrusaPrinters: The best 3D model database and Prusa community hangout is here! 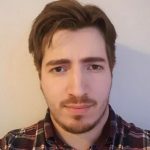 PrusaPrinters.org is community website for all Prusa 3D printer owners or fans. You can watch many interesting interviews, guides and use our amazing Calculator!